On March 23rd we’re holding our season opening party. An opportunity to welcome customers and friends and celebrate that we’re once again opening the doors to our Oasis in the South of Mallorca for another year. 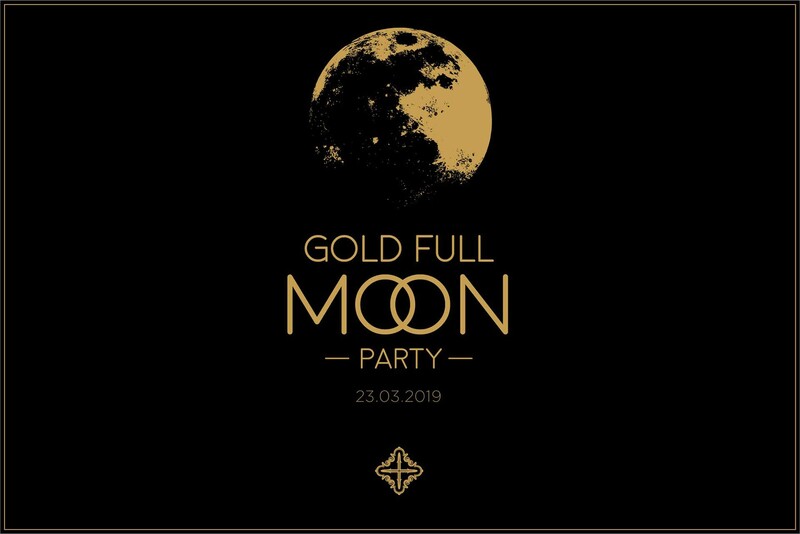 A great night, basking in the light of a Gold Full Moon Party, where we’ll be able to enjoy the gastronomic offers of our 2 restaurants, Tess de Mar and Kairiku and will toast the arrival of spring, as well as other surprises. Price for the night of March 23rd, 225€ in a Superior Junior Suite. Includes entrance to the Gold Full Moon Party. *Price for previous and subsequent nights: 164€ in a Superior Junior Suite.